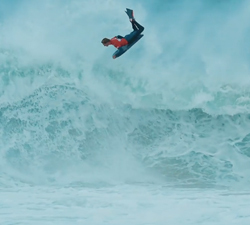 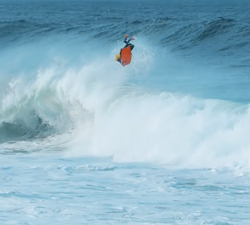 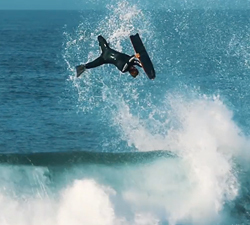 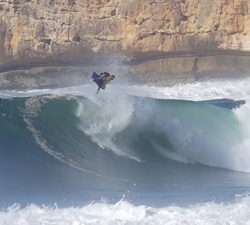 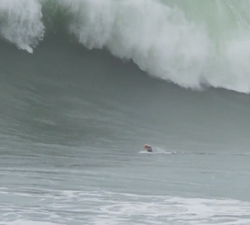 Three minutes of action featuring the new generation of locals from Nazare. 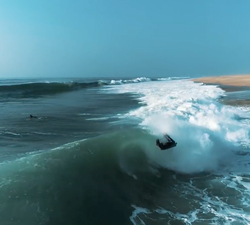 Brought to us by Luís Ben Coelho. 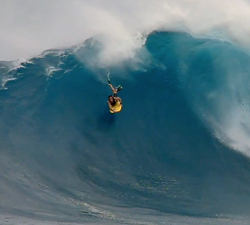 “Today was pretty dang amazing! 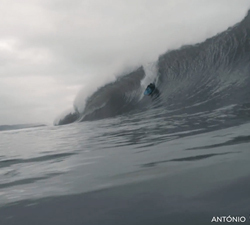 To any mortal human, these waves are huge, dangerous, and freezing cold!